Slavery is not something from the distant past or something that only happens in poor, remote countries or in history books. Slavery is closer than you might think. 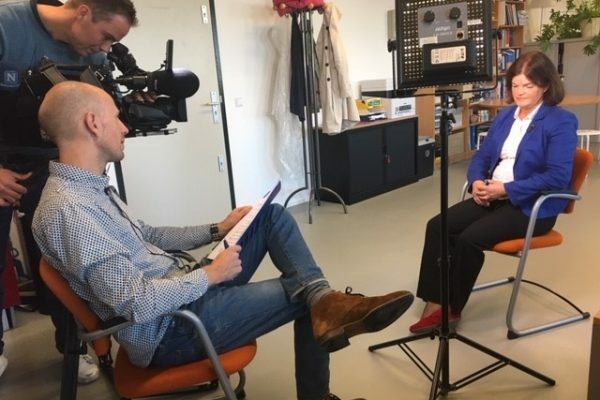 Slavery also exists in the Netherlands. Right under our very noses, thousands of people are working as modern slaves, although, you might not easily recognise them. Modern slavery is of course, forbidden in the Netherlands. Anyone who is guilty of this violates the basic rights of man. 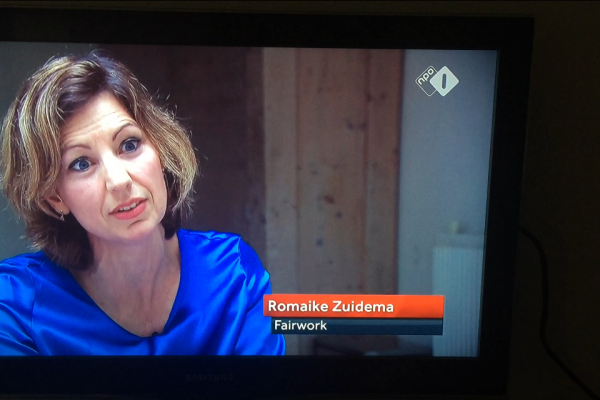 FairWork dedicates itself to a slavery free Netherlands. FairWork shows in different ways that modern slavery is all around you. We set up campaigns, do research, and lobby with politicians and employers. Read the latest news of FairWork and what the media rights about FairWork and modern slavery.